It's time for another giveaway! No more gadgets this time, instead we're going cultural. 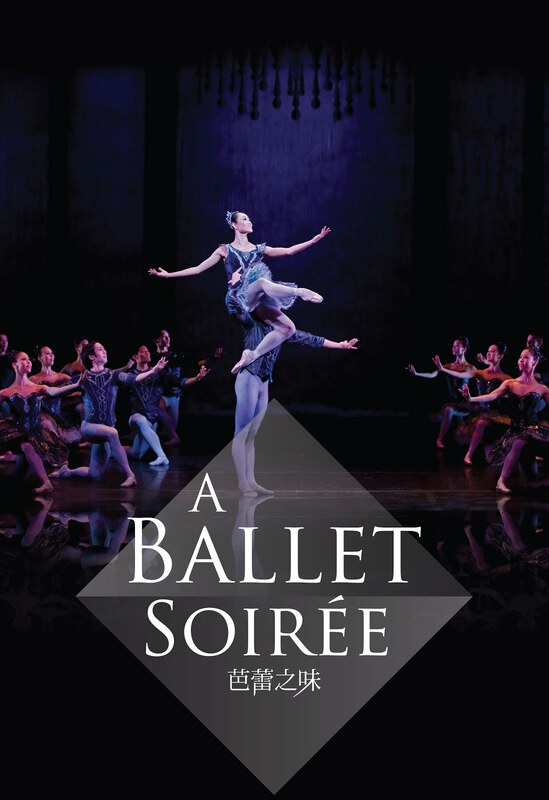 The Hong Kong Ballet is offering 10 pairs of free tickets to readers of HKFG for A Ballet Soiree, on Saturday November 3rd at 230pm. All you have to do is email us at giveaway@hkfashiongeek.com with the subject "Hong Kong Ballet giveaway" and tell us what your favourite ballet performance is to be eligible to win a pair of tickets. In the email, please also include your mailing address, as the tickets will be mailed to you. Winners will be notified via email on Monday,October 29. RT the giveaway on twitter (make sure to @hkfashiongeek or @cko01 so we know! ), or tag yourself in the poster uploaded on our Facebook page to get EXTRA entries. This contest is only open to Hong Kong residents. A Ballet Soiree showcases six different ballet pieces by choreographers from around the world, and stars international prima ballerina Tan Yuan Yuan with Vito Mazzeo from the San Francisco Ballet alongside Hong Kong Ballet regulars Jin Yao, Wu Fei fei, Wu Yan, Zhang Yao and more. Tan will star in a Pas de Deux from Symphonic Dances set to the music of Sergei Rachmaninov. I've sat in a rehearsal with Tan Yuan Yuan when I interviewed her years ago, and though I'm something of a neophyte when it comes to matters of dance, the way this girl moves and performs is absolutely breathtaking. The ballet isn't always on the top of the agenda for most of us, so this is a nice opportunity to see what is probably the Hong Kong Ballet's top shows for the year. Method of delivery: Mailed to address provided by giveaway contestant.